Now that fudge-loving judge cannot budge. ©Tamera Will Wissinger. All rights reserved. Oooh! Dessert! Yes, Tamera Will Wissinger's poem today makes me happy due to food-ness alone. Yet a bigger part of my glee is that good limericks make it look so easy, but the truth is it's a form that's hard to write well. I mean, you wouldn't know it from looking at The Judge of Fudge... and that's exactly why I was so happy, you see. 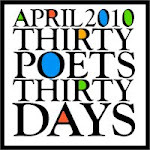 I first ran into Tamera via her blogging, not immediately aware that she was a poet, too. Then... kaboom! 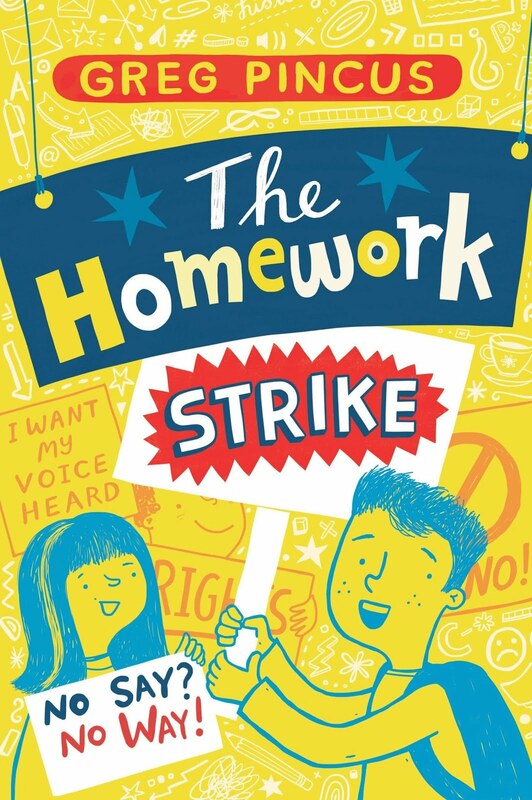 There was Gone Fishing, her novel in verse (with illustrations by Matthew Cordell), and it hits what I think is this really great middle grade sweet spot: telling a relatable story (with poems! ), using different poetic forms within the text, and then explaining it all with back matter, too. It's exciting to see her debut novel - just out last month! - and I know I'm looking forward to the next book from Tamera, too. 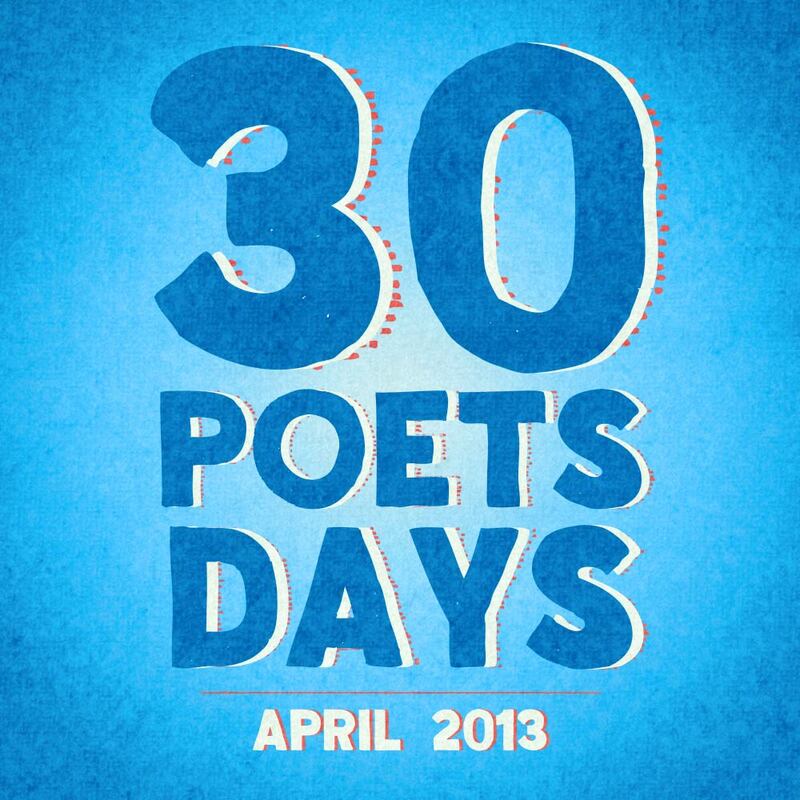 In the meantime, I'm thrilled to have her here today as part of 30 Poets/30 Days. Yesterday, Doug Cushman gave us Olympic Sprouts. Tomorrow... Sing it Loud from Jill Corcoran! 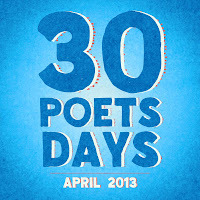 For more on 30 Poets/30 Days and ways to follow along, please click here. I can't wait to read her book. This is why I love 30/30. Find out about more poets I haven't heard of before but look forward to meeting through their written works! I'm now thinking of something to rhyme with "tush..."